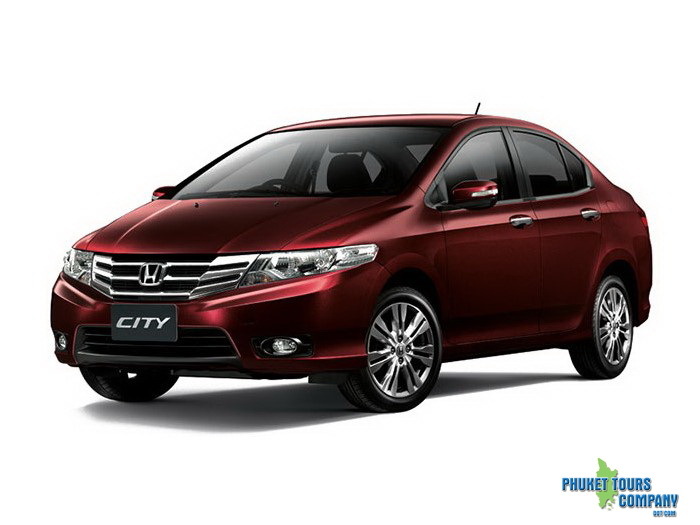 Honda City Car Rental, Great value car rental in Phuket. Offers very well kept modern vehicles at budget rates without any hidden fees. The cars are constantly being updated to ensure you enjoy the best in comfort and safety. 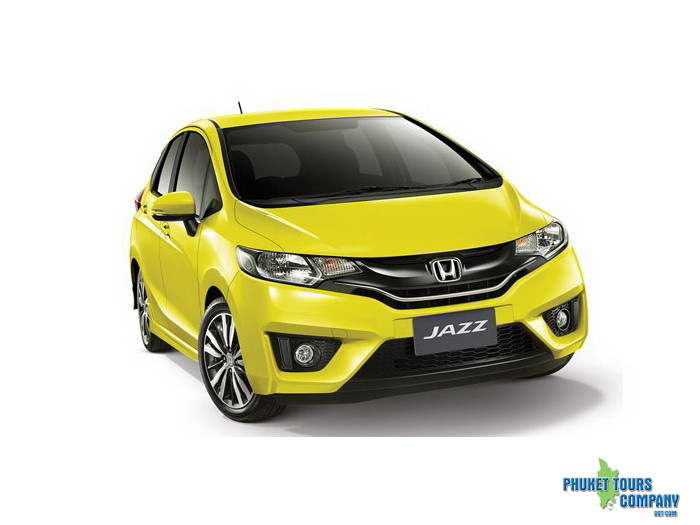 Honda Jazz Car Rental, Great value car rental in Phuket. Offers very well kept modern vehicles at budget rates without any hidden fees. The cars are constantly being updated to ensure you enjoy the best in comfort and safety. 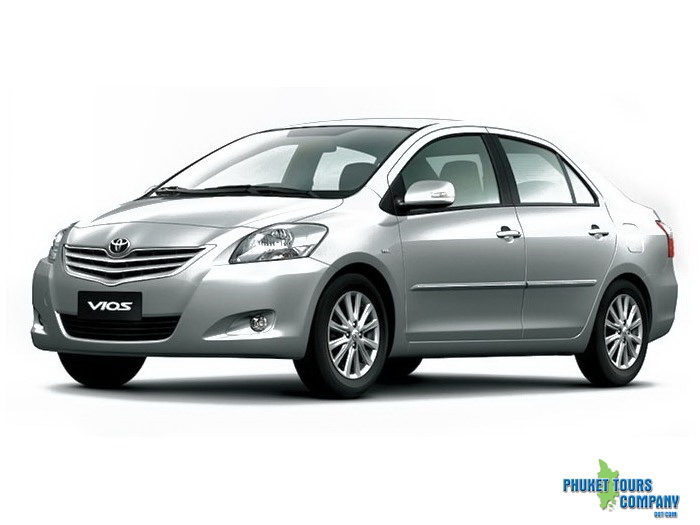 Toyota Vios Car Rental, Great value car rental in Phuket. Offers very well kept modern vehicles at budget rates without any hidden fees. The cars are constantly being updated to ensure you enjoy the best in comfort and safety. 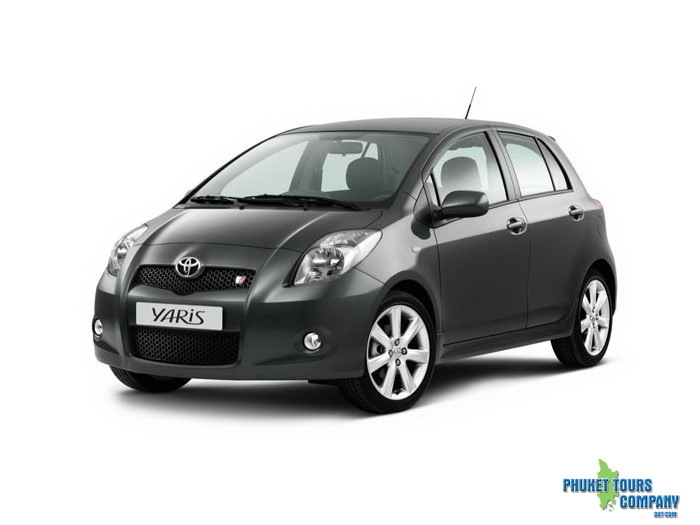 Toyota Yaris Car Rental, Great value car rental in Phuket. Offers very well kept modern vehicles at budget rates without any hidden fees. The cars are constantly being updated to ensure you enjoy the best in comfort and safety. 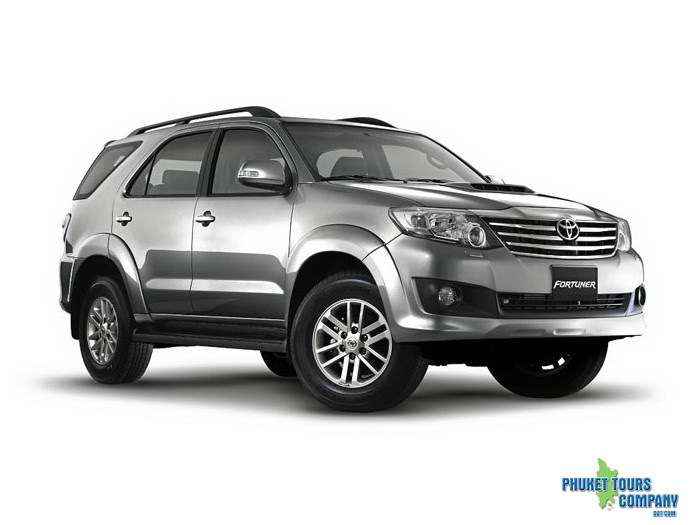 Toyota Fortuner Car Rental, Great value car rental in Phuket. Offers very well kept modern vehicles at budget rates without any hidden fees. The cars are constantly being updated to ensure you enjoy the best in comfort and safety.